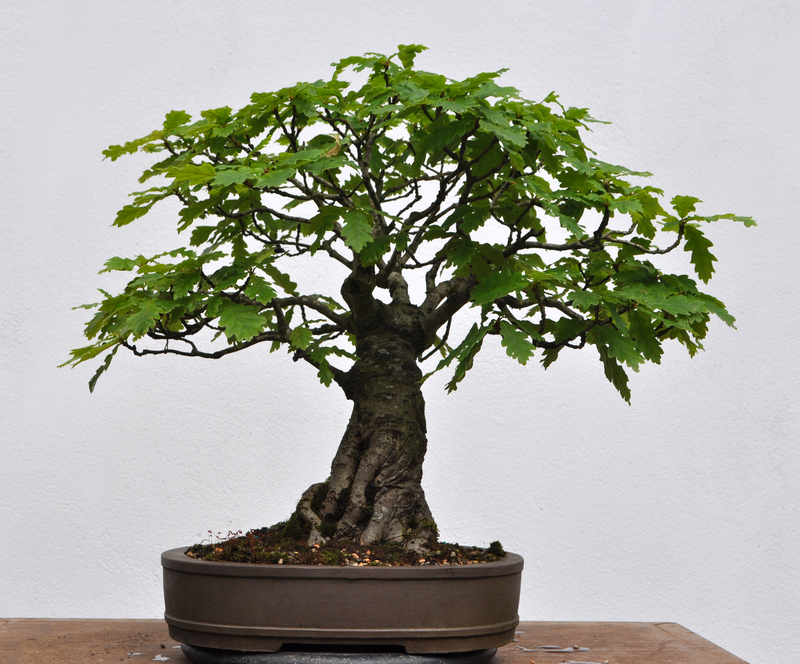 If you are in the Dublin area and into bonsai, this is the place to be this Saturday. A young up and coming club keen to progress bonsai in Ireland. The club are holding a workshop this Saturday 26th November. It’s free for all new comers, it is starting at 10am going on till 3 or 4. As always bring along a tree or 2 to work on.